Wine tasting, an assortment of food, and live jazz bands! What more could you want? Looking for a serene and quiet place? A quick getaway, with your best friends, bridesmaids, or significant other? 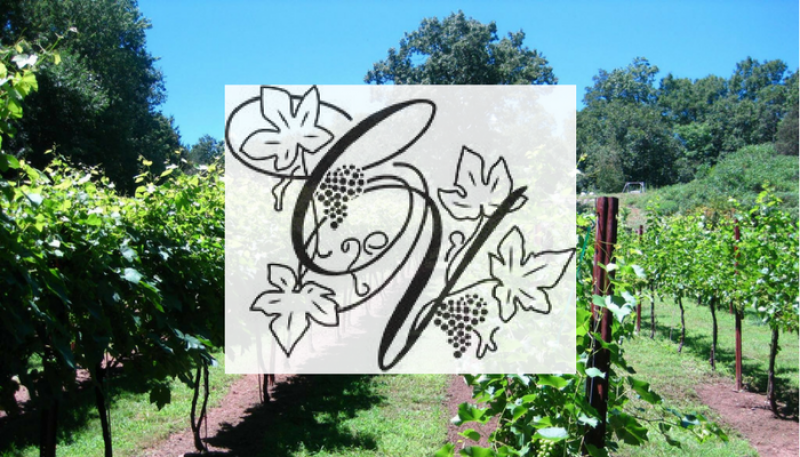 Clearview Vineyard is the place to go. 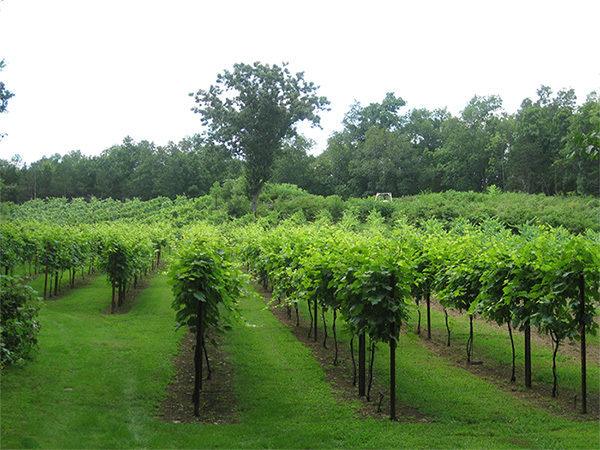 Located on Route 94 in Warwick, NY is the beautiful Clearview Vineyard! Complete with wine, stunning landscape, and live (but never too loud) music you will never want to leave! The Clearview Vinyard has a large enough wine tasting room and outdoor porch to comfortably fit all of your friends and family. Stay as long as you want, laugh as hard as your heart desires, and sip away with our delicious wines. Escape for a few hours and visit Clearview Vinyard. Open on Fridays, Saturdays, and Sundays from 12 pm to 5 pm from April through mid-December (or by appointment). Enjoy live music and appetizers hand picked to complement your wine every Saturday and Sunday from 2 pm to 5 pm! 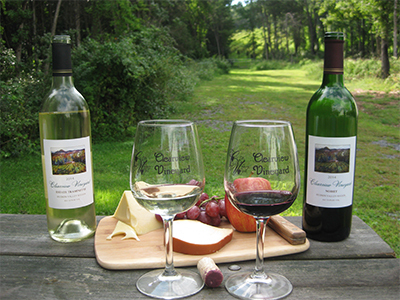 Clearview Vineyard was named 14th out of 25 in Travel + Leisure Magazine’s Top US Vineyard! Their 11 delicious wines range from red to white so you have plenty of wine to try. Warning: they are so good you are going to want to take them all home! 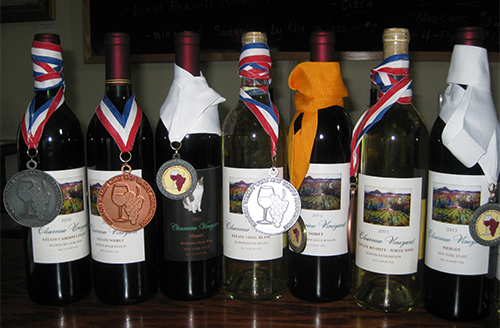 Clearview also has their products available at a local restaurant, The Iron Forge. Notice a cat walking around here and there? That’s Monet, and YES there’s a wine named after her. With accommodations for large groups and bridal events, such as bachelorette parties and bridal showers, the Clearview is the perfect place to go to make lasting memories. 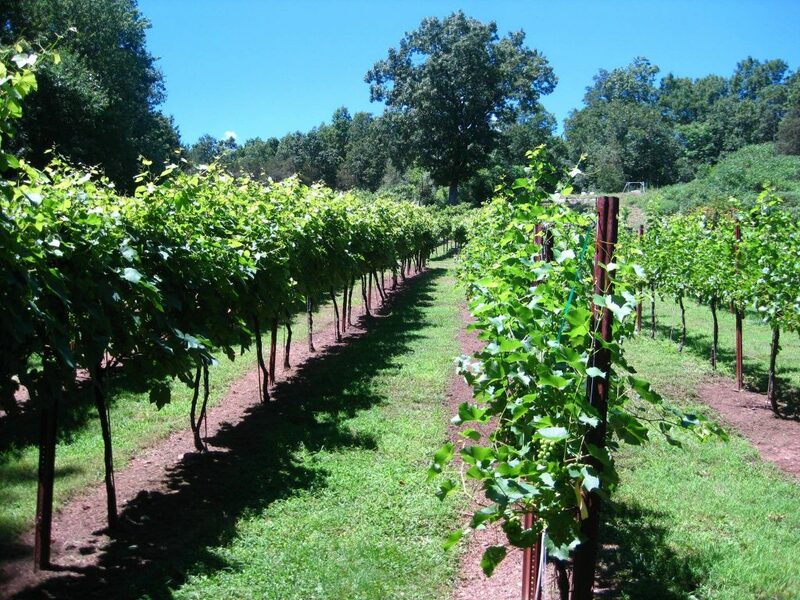 After the vineyard tour, you discover the breathtaking sights that all of Clearview’s guests rave about. Drink wine, listen to music, eat delicious appetizers, and forget about having to drive back home. Let Ambassador Limousines take you and your friends and family to Clearview Vineyard, no need to worry about how to get back home after a day of drinking wine!